Posted December 11, 2017 by schen25 in category Me!! I really liked this meme. 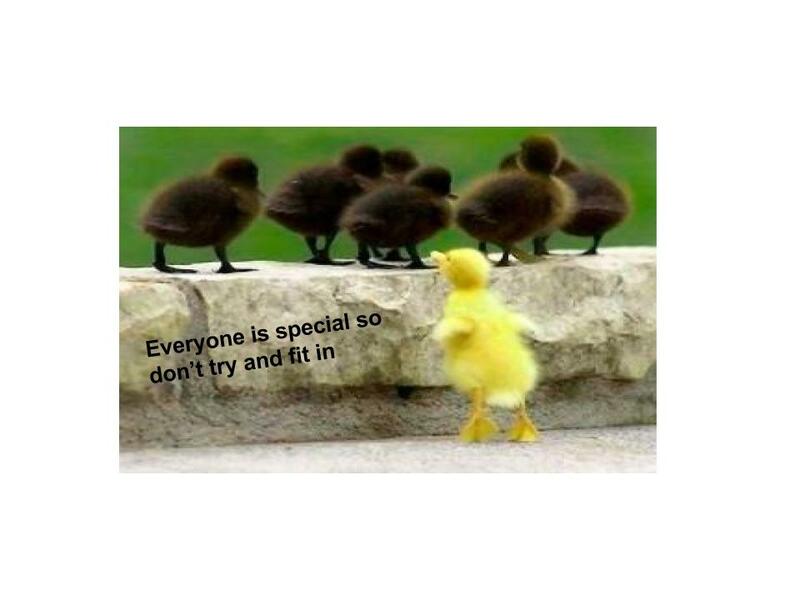 I think the picture shows you that you shouldn’t be ashamed of who you are, everyone is special. What I love about this post is that so many people change just to fit in, and this post is telling everyone that great just the way they are.